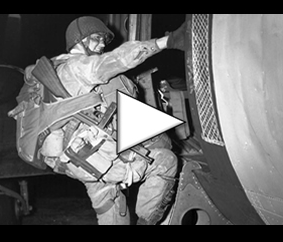 On 12 June, Americans of the 502nd and 506th regiments of the 101st Airborne Division manage to control part of the town of Carentan in the evening after difficult street fighting. The junction between US troops from Utah Beach and those from Omaha Beach is now complete. The five bridgeheads are united in one and the same 80 km long zone from Sainte-Mère-Eglise in the west to Ouistreham in the east, reaching 10 to 30 km deep. The 1st American infantry division liberates the village of Caumont 30 kilometers south of Omaha and thus benefits from a favorable height for observation close to the locality. The British continued fighting in the direction of Villers-Bocage on the road from Caen to Vire. Most of the armored divisions with Tiger tanks are grouped north and northwest of Caen, and the British suffer from this highly resistant and heavily armored protection. 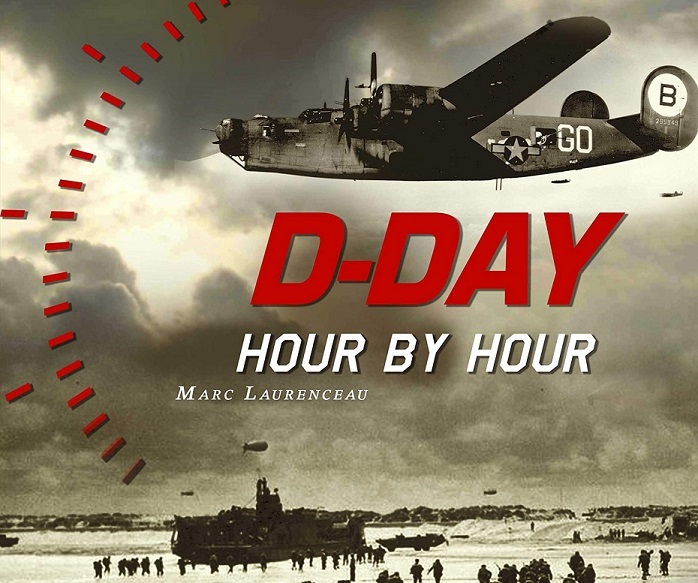 On 12 June at midnight, 18 allied divisions (8 American divisions, 10 British and Canadian divisions) were present in Normandy, representing a total of 326,547 soldiers, 54,186 vehicles and 104,428 tons of equipment.